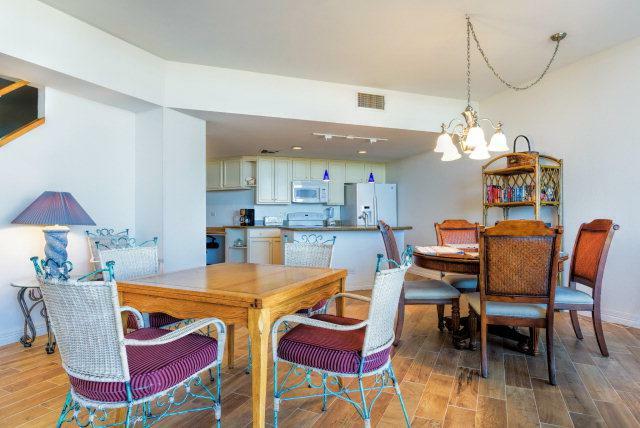 Beautifully remodeled townhouse style condo in this landmark building on the South Padre Island skyline. 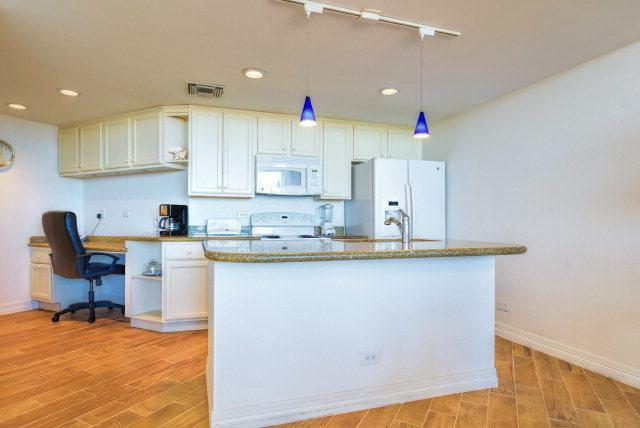 This unit features floor to ceiling, wall to wall glass in the living areas and both bedrooms and offers over 1600 sq. feet of inside living and another 300 sq. feet outdoors on two balconies. 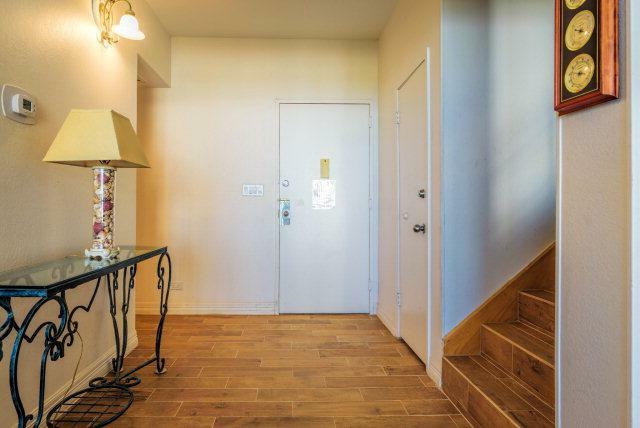 Custom inlaid tile floor in the entry and tastefully furnished in tropical tones throughout. 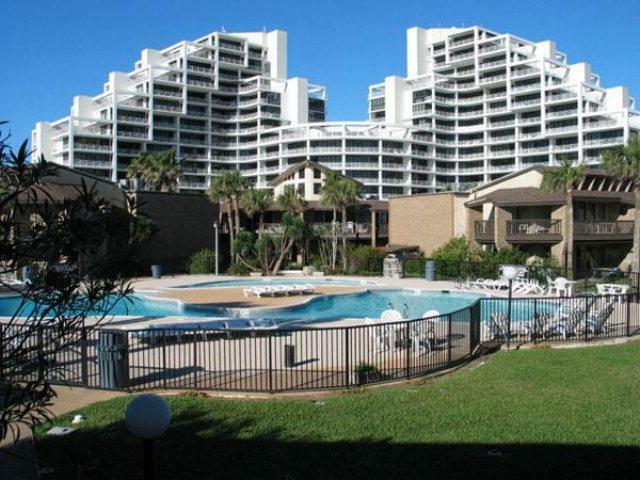 Sunchase IV offers all the amentities and some of the best floor plans on the island!